As usual, all eyes are on LeBron James, who will soon embark on his first season back with the Cleveland Cavaliers. SLAM and Sports Illustrated have chosen James to cover their respective NBA previews, the latter also featuring Irving and Love. 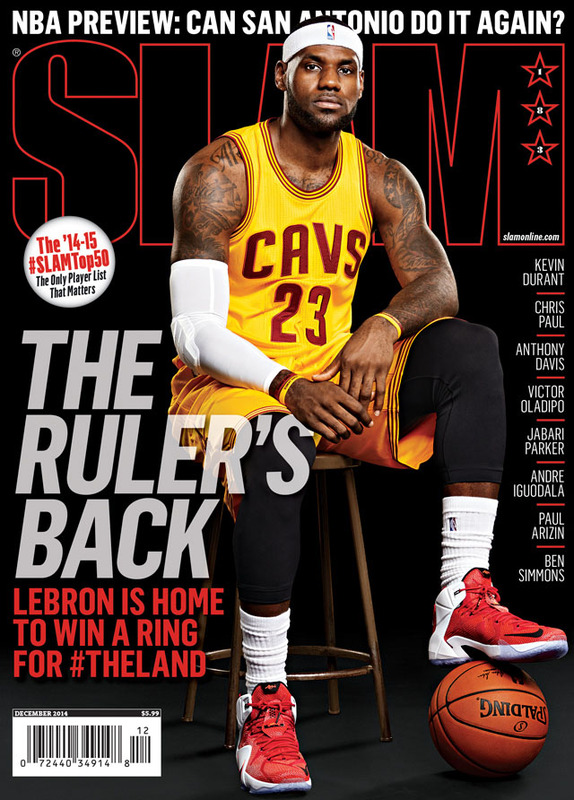 Ryan Jones handles SLAM's cover piece, while Lee Jenkins picks up where he left off in SI's All The King's Men. 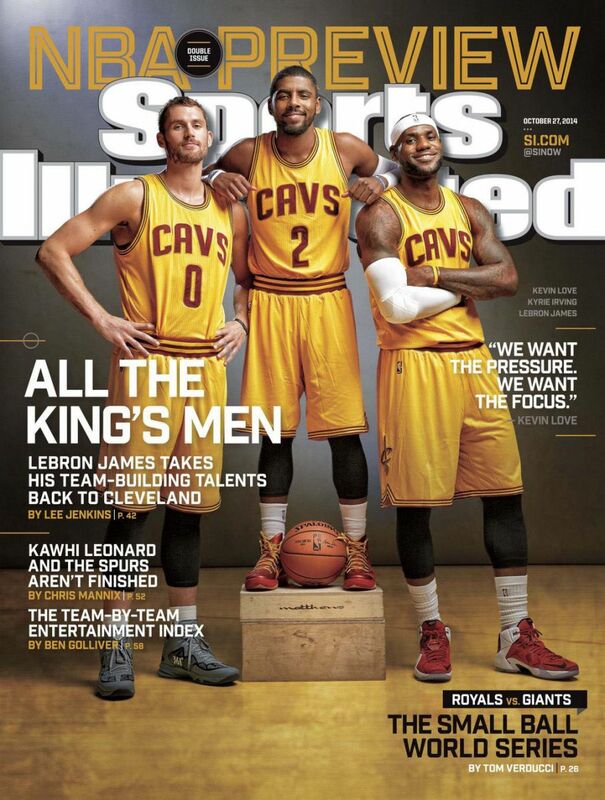 LeBron fans can pick up both issues at newsstands today.